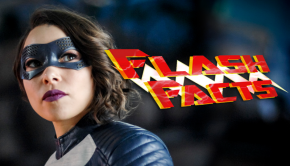 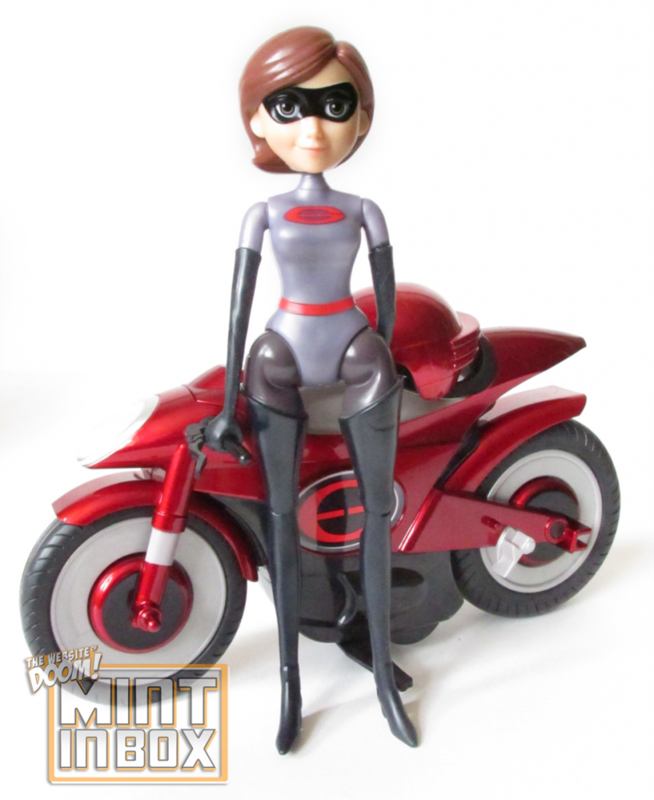 Never send a Mister to do a Mrs Incredible job! 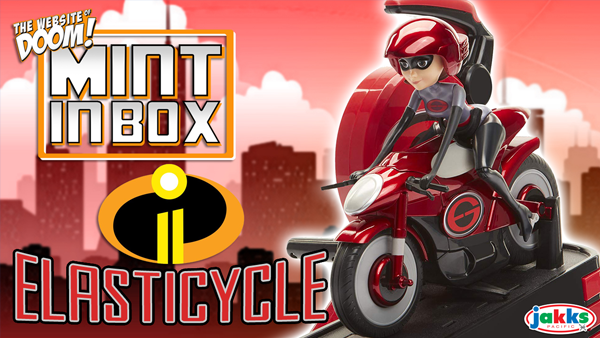 Hi guys, Sharp-O back to celebrate this summer’s biggest superhero release – The Incredibles 2 – with a review for the Stretching & Speeding Elasticycle from Jakks Pacific! You can pick up yours on Amazon UK here! 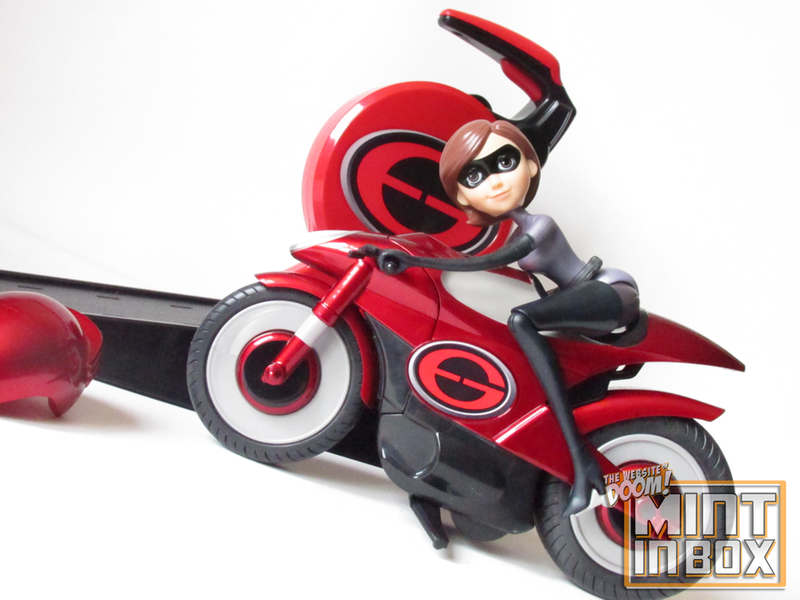 Find more of Jakks Pacific’s Incredibles 2 products here!